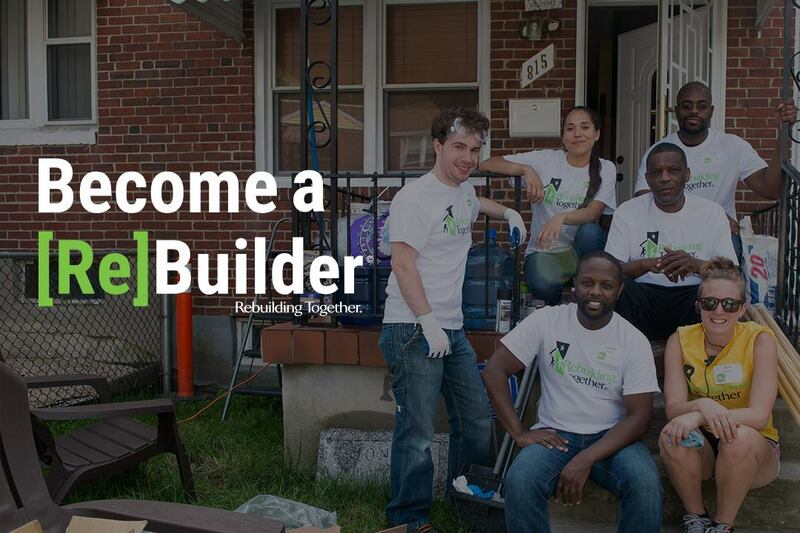 Your tax-deductible donation helps Rebuilding Together to make homes safer and healthier. From installing grab bars for the elderly to building ramps for disabled veterans, we’re here to ease the burden of home repair projects. To donate via Credit Card, Debit Card or by PayPal click on the Donate button below.